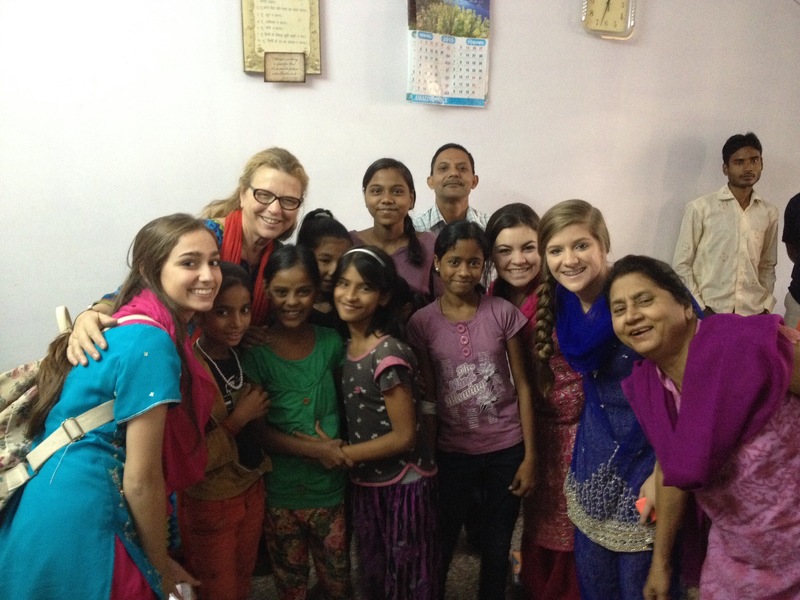 India: Can God Hear Through the Noise? 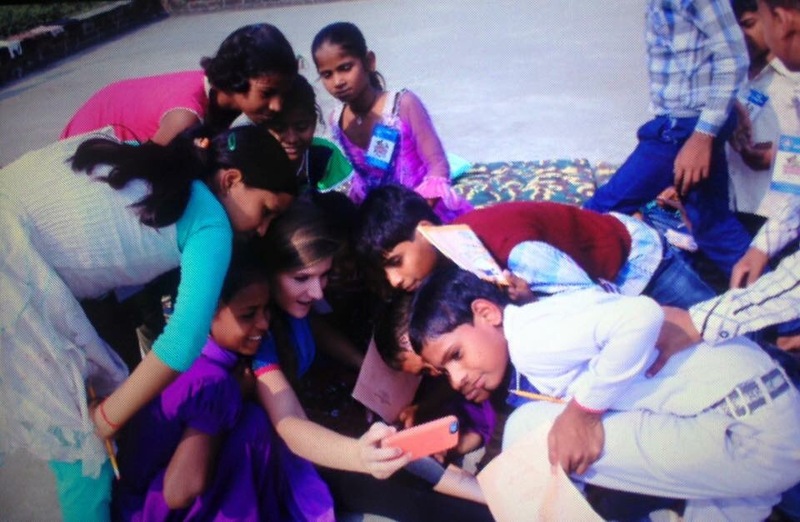 Today was a special day in India. Not because of the Diwali (Hindu) festival taking place today, but because of what God did through His church. Today the team shared with those in VBS the plan of redemption using some bead bracelets. Children had an opportunity to hear the good news and respond as He led them. Several children showed interest and some made clear decisions they wanted to begin their journey with our Lord. The medical team finished strong, making sure all in attendance came through for a wellness check. By the end of the week, all 150+ will receive vitamins, a toothbrush, toothpaste, a comb, and some big smiles and prayer. The most impressionable time of the trip came this evening for me. It was during a time of commitment surrounding a small little bonfire. During our time of prayer, fireworks were crackling nearby (Diwali), as was the disturbingly loud Muslim call to prayer in the background. As I was praying alongside all the other VBS participants, I was overwhelmed with the thought of God hearing our prayers on the footsteps of the local church while all these other religious actions were taking place (I didn’t include the sound of the train in the background or the numerous horns blowing on the adjacent streets). Can God hear through all the noise? Of course He can, although it seems impossible. His filter is faith. A faith that merges our heart to His. It is our faith in His great grace gift Jesus Christ. Although our ears are ringing with distraction, God is fully aware of our prayers to Him. For some reason, He takes delight in us talking with Him. Tonight I was reminded there will always be distractions, some louder than others. Nevertheless, we have the privilege of spending time with God in personal conversation. Although we may be distracted, He never is. We serve an awesome God!!! We are all tired and the hotel sits right next to a railroad crossing. Therefore the trains tell us hello all through the night (very friendly). I am trying not to dream of driving in any cars just in case the horn blows in the middle of the dream.Today we are focusing on cleanliness, a practical teaching for those living here (and our team members at this point of the journey). Please pray as we look at our lives from the inside out. As our FBC mission team was preparing to go to India a small vision team traveled down to Medellin, Colombia to meet with local pastors about the possibility of partnering with them for Kingdom work in their city. Pray for us as we explore. 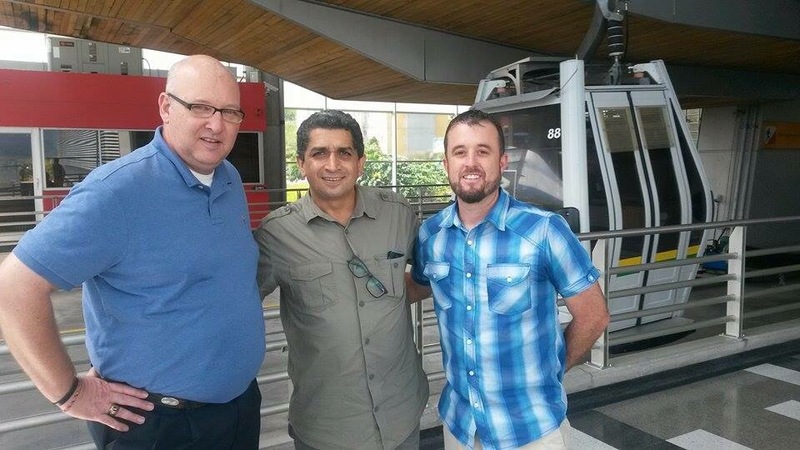 Please pray for Pastor Diego Cardona and the local pastors in Medellin as they plant churches and reach people. Today began early for many of us as we woke up (naturally) an hour or so after midnight, ready (but unable) to watch some football games (as disappointing as that is to mention). Our bodies are not adjusted to the time zone here, nor will they completely until its time to come home. We are anticipating a great day of worship and would appreciate your prayers. 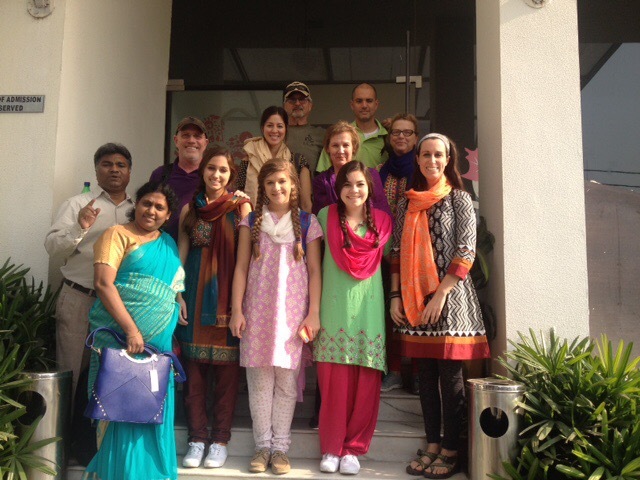 Our Father is doing great things here in India and we are looking forward to seeing that first hand today. Team assignments for the VBS have been made and everyone is preparing now for the limited known and the vast unknown. All team members are now present as some from Colorado arrived after noon yesterday. It is festival season here so the already packed roads are almost places of standstill. Yesterday we had an experience trying to get to market where the crowd was so thick it took minutes to move feet. Picture Mardi Gras parade times 10 with the daunting task of driving through the crowd packed with people, animals, bicycles, rickshaws, and other vehicles trying to go both ways on a street wide enough for 1 and a half cars. 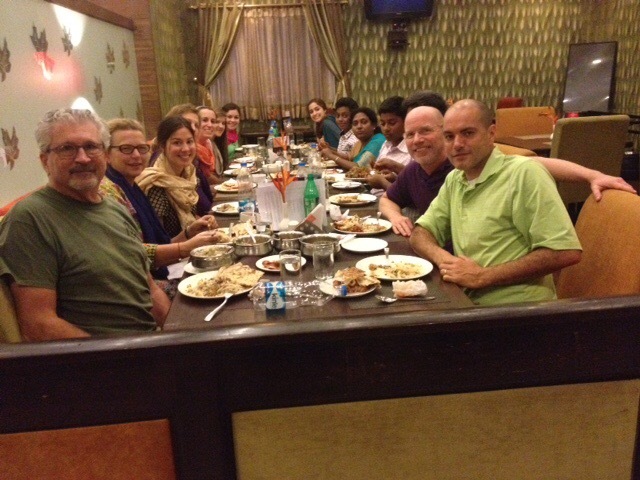 We are all thankful for the support of the FBC family and others who paved the way for us to be here in India. More to come.